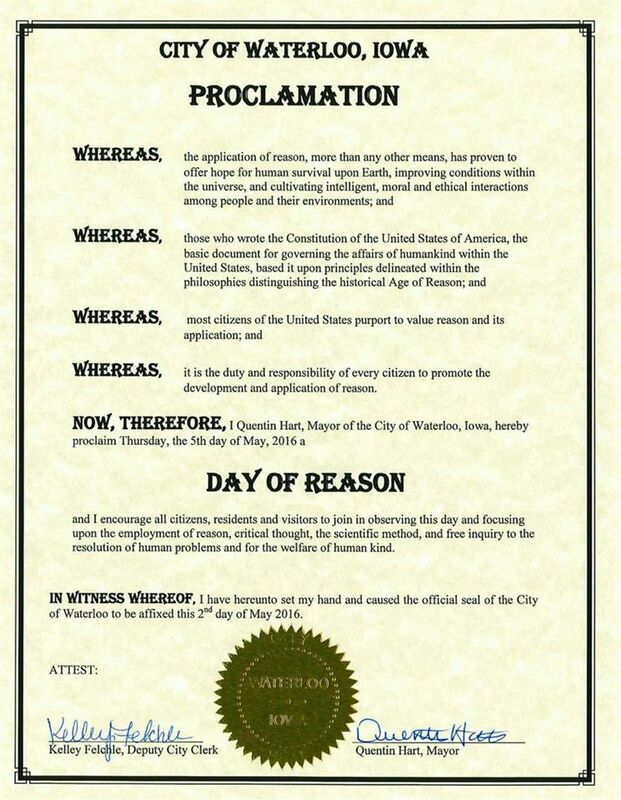 Cedar Valley Atheists has received a proclamation from the City of Waterloo, Iowa declaring May 5th as a Day of Reason. 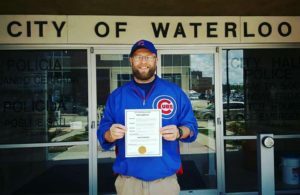 Waterloo has joined Cedar Rapids as the only cities in the state to issue such a proclamation. 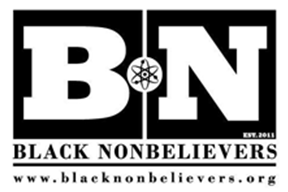 The Iowa atheist organization petitioned the mayor and were successful in their efforts. Cedar Valley Atheist member, Justin Scott, displays the Day of Reason proclamation the group received from the City of Waterloo. 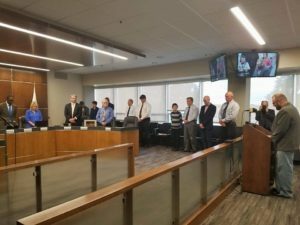 The Waterloo proclamation came in conjunction with the first secular invocation given by an atheist before a City Council meeting. Newly elected Mayor Quentin Hart unexpectedly reinstated prayer after a fourteen year absence when he took office. The Cedar Valley Atheists mounted a successful letter-writing campaign resulting in the invocation and proclamation. The mayor met with members of the Iowa atheist organization after their multiple protests of his decision to bring prayer back to public meetings. It quickly became clear that he wasn’t going to back down on the issue. 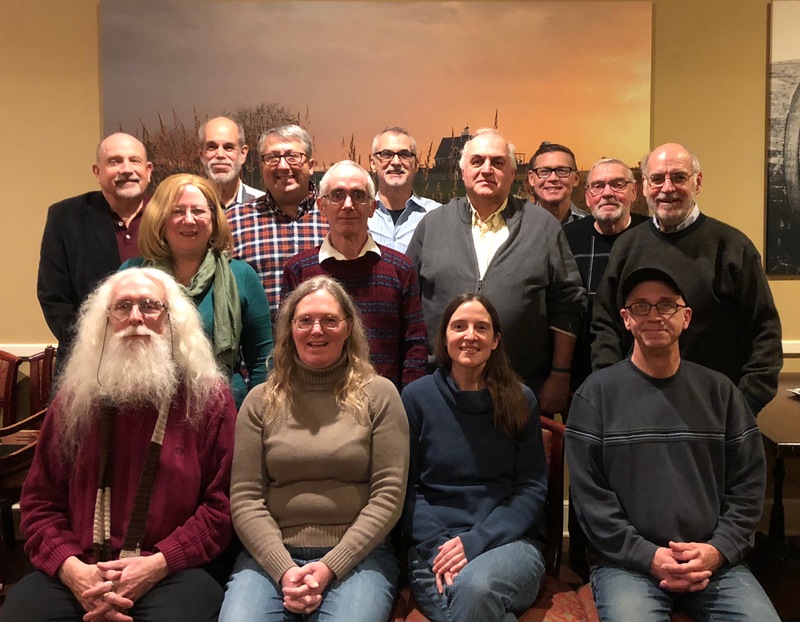 Once that stance was known, the Cedar Valley Atheists made sure that the process would be inclusive of everyone, including Iowans who don’t believe in God. 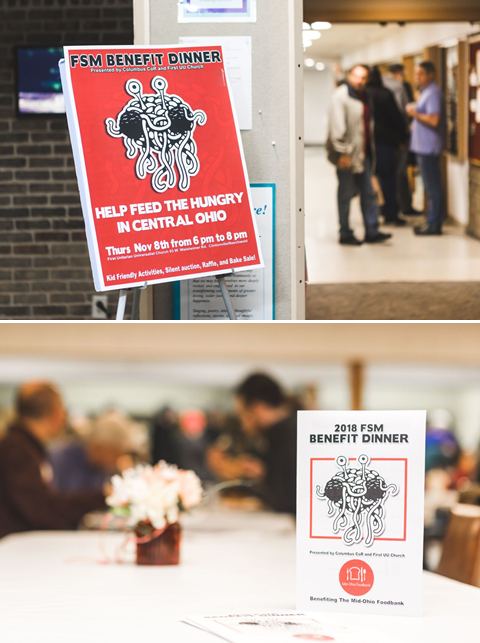 Prior to Mayor Hart’s decision, prayer and been absent from public meetings in Waterloo for fourteen years. 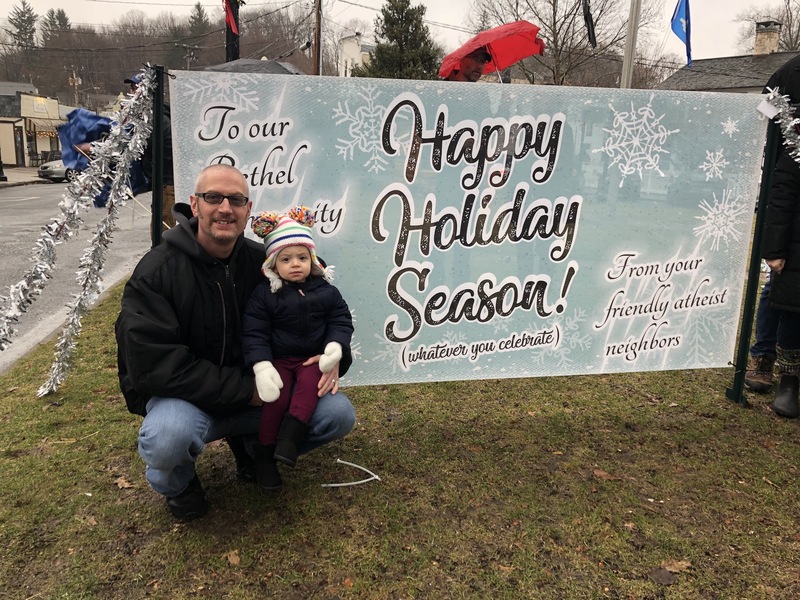 Former Mayor Tim Hurley had this to say: “There’s other ways I can express my religious beliefs other than at the council meeting. Most of us are Christians, but we are not a Christian body. We are a public body.” Hurley is a practicing Catholic. With these decisions, it’s clear that the Iowa atheist community has an influential voice that’s being heard in local government. Cedar Valley Atheists member, Justin Scott, delivers a secular invocation before the start of a Waterloo City Council meeting.